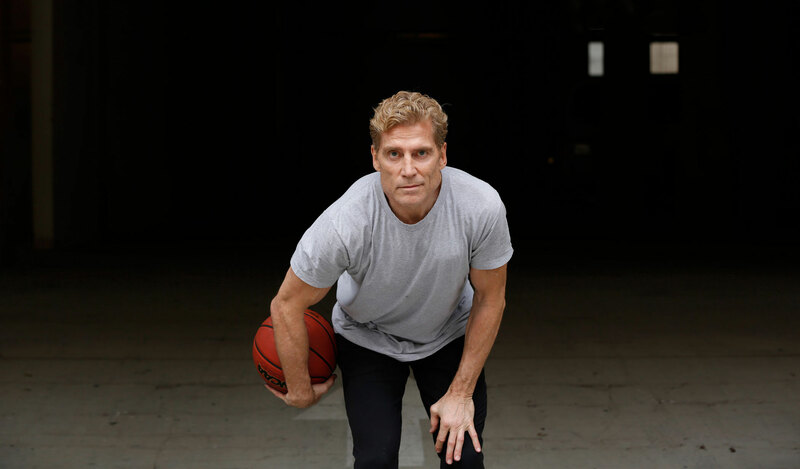 Dr. H after a game of basketball at his Malibu, California fitness clinic, The Clinic By Dr. H.
The health benefits of maintaining an active lifestyle that includes regular exercise is well documented. Engaging in activities that elevate your heart rate and get your blood pumping improve your mood, improve your heart health and burn fat. Prioritizing regular exercise also reduces your risk of developing diabetes and it is a necessary part of reaching and maintaining your optimal health. Dr. H is a doctor first, and a fitness addict on the side. 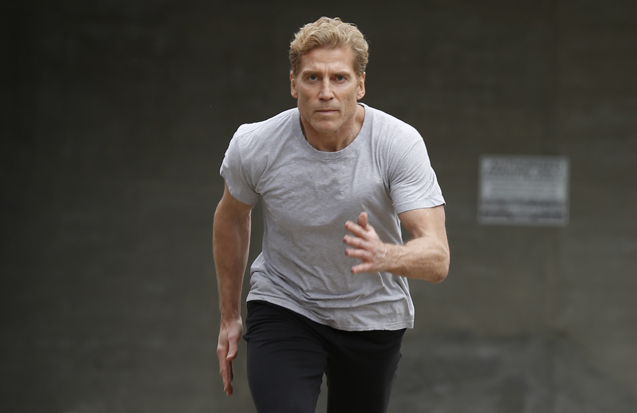 When he’s not treating patients or educating America via one of his many television appearances in mainstream media, Dr. H can be found enjoying a run or keeping fit with a game of basketball. Exercise alone, is not enough to reach and maintain your optimal health. Lifestyle changes, like the amount and type of food that you consume, need to occur as well. What does Dr. H want you to know about a nutrition and maintaining a healthy diet? First and foremost, to be the healthiest you, eliminate sugars and processed foods while reducing your salt and fat intake. How do you do this? Dr. H recommends eating in more and preparing your meals at home. If you don’t have time to prepare a meal for yourself every night, set aside time from you weekend to prepare meals in advance. 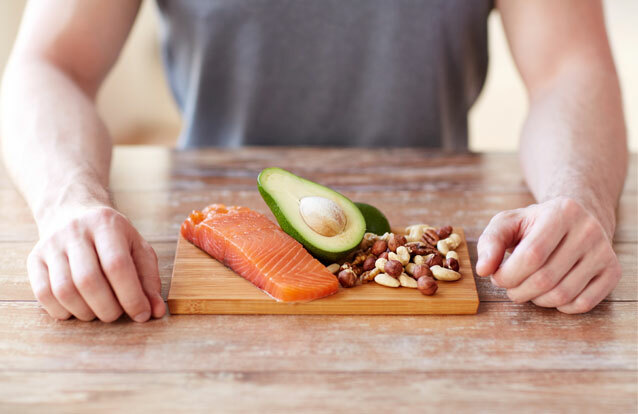 Nutrition is an important aspect of health, and making healthy eating decisions with improve heart health, aid in fat loss and reduce your risk of pre-diabetes and diabetes. 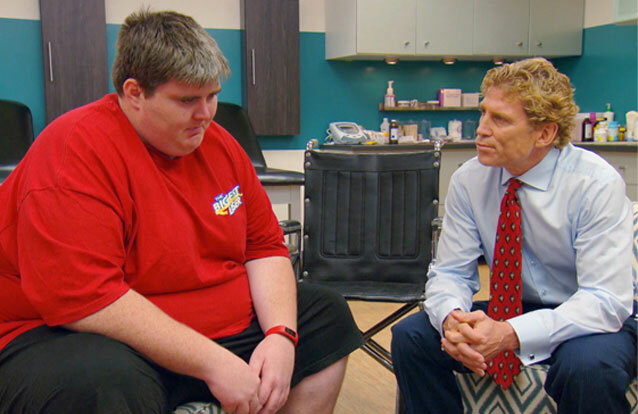 As the big-hearted and straight-talking internist on The Biggest Loser, Dr. H shares the secret to curing obesity, improving heart helath and reversing diabetes. It all starts with fat loss and making lifestyle choices that help you reach your optimal weight and become the healthiest version of yourself. Dr. H champions a non-surgical, non-pharmaceutical and effective approach to fat loss. Why is Dr. H’s approach so effective? Because he advocates for lifestyle changes that include a healthier diet and high activity levels so that you can lose the fat and keep it off.